The author of Quiet describes the best way to situate an introverted child in the classroom. Classroom Strategy for Educators of Introverted Children from Susan Cain, Author of Quiet. 1. Don’t think of introversion as something that needs to be cured. If an introverted child needs help with social skills, teach her or recommend training outside class, just as you’d do for a student who needs extra attention in math or reading. But celebrate these kids for who they are. 2. Re-examine classroom “group-work.” Some collaborative work is fine for introverts, even beneficial. But it should take place in small groups – pairs or threesomes – and be carefully structured so that each child knows her role. 3. 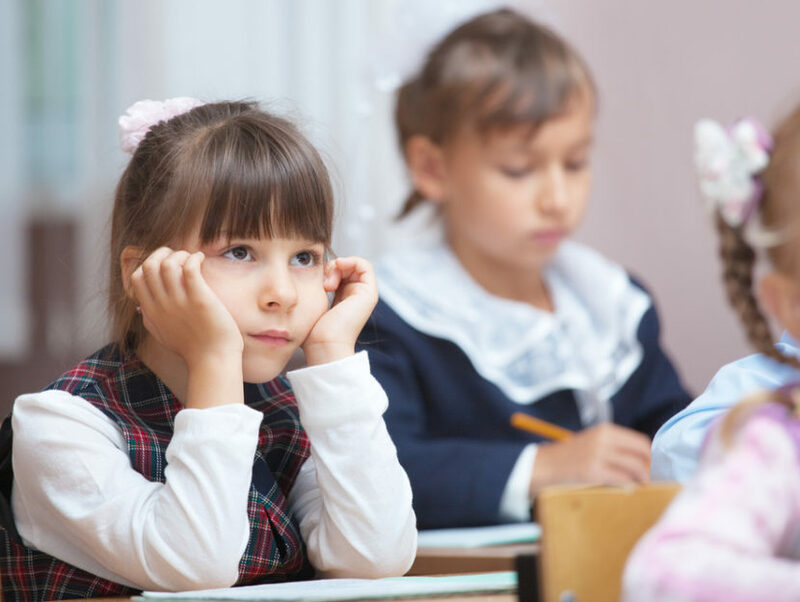 Don’t seat shy or introverted kids in “high-interaction” areas of the classroom. They won’t talk more in those areas, but will feel more threatened and will have trouble concentrating. 4. Balance teaching methods to serve all the kids in your class. Extroverts tend to like movement, stimulation, and collaborative work. Introverts prefer lectures, down time, and independent projects. Mix it up fairly. Try “pair sharing” techniques. In class discussion, ask a question. But instead of having students respond to the teacher, ask them to talk quietly with their neighbor about the answer. This is a low-stakes way of encouraging participation – with one other person. After, you might ask students to share their answer with the entire class. The more reticent students are more likely to speak to the group after talking quietly with a partner. 6. Wait five seconds after asking questions in class. This gives the introverts time to think and encourages reflectiveness. 7. Use online teaching techniques. Children may reveal their thoughts, ideas, and selves online in ways they would not in live discussion. And once they’ve participated online, they’re more likely to participate in class as well. 8. If you’re going to grade on class participation, award separate grades for content knowledge versus participation. Also, broaden the notion of what constitutes participation to include online and written participation, as well as subtle skills like being a good listener and sharing airtime with classmates. RIFers, a special offer for you! Email CrownReadingGroups@RandomHouse.com for the chance to have Susan Cain, author of Quiet, visit your book group via phone chat. With your email, please share how many people are in your book group and when you typically meet (if applicable). We will try to accommodate as many requests as possible, working with the author’s schedule and availability. Susan Cain is a graduate of Princeton and Harvard Law School who worked as a corporate lawyer before deciding to write Quiet and then devote herself to the cause of empowering introverts. Her book was a New York Timesbestseller for well over a year, won numerous awards, and was translated into over 35 languages. Susan lives with her husband and two children on the banks of the Hudson River in New York.